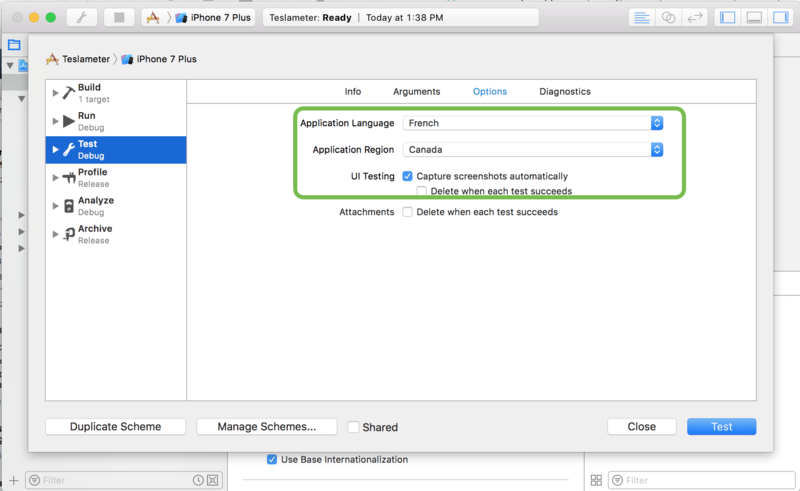 babble-blog: App Localization | All about localization, translation and everything else with words in it. As a developer, you may have some legitimate reasons not to use Auto Layout. 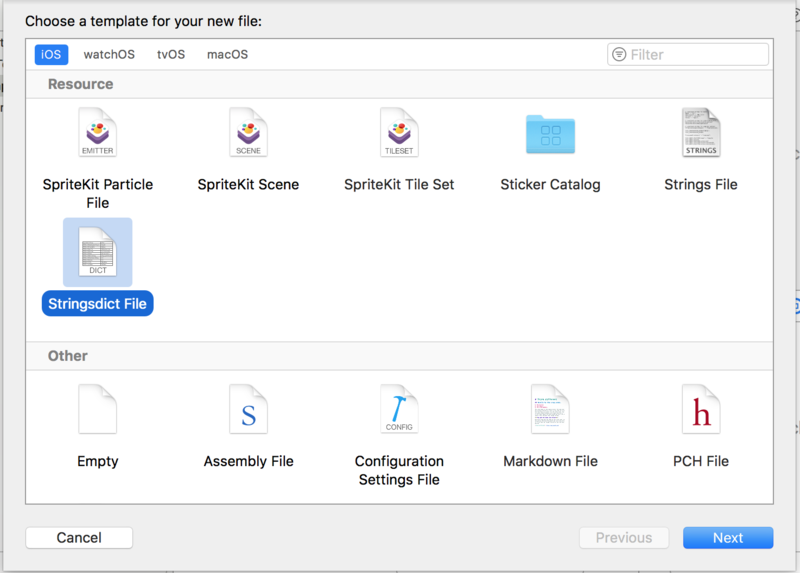 You may even think that Auto Layout is Apple’s version of punching you in the gut. You may think it’s only about varying screen sizes. Mostly, maybe. But if the myriad screen sizes of iOS devices haven’t persuaded you, maybe internationalization will be the straw that broke the camel’s back. 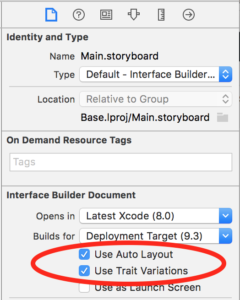 Auto Layout is downright essential for app localization and internationalization as well. The best defense of this localization unpredictability is Auto Layout. 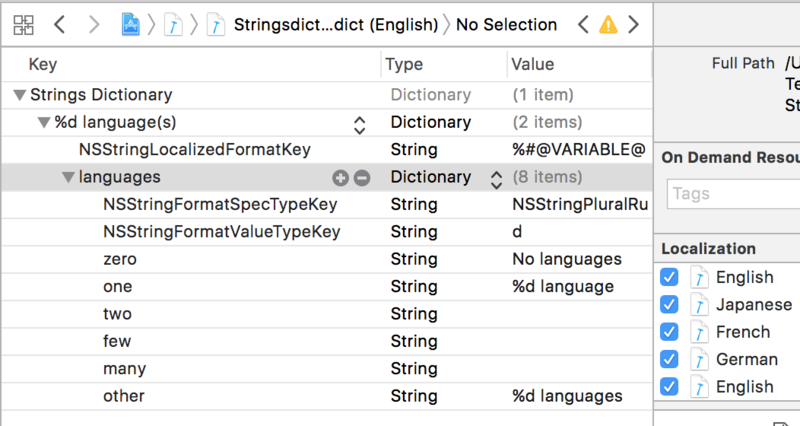 Let Xcode help flow the text as it should, because you can’t expect to anticipate what the Russian or Arabic text is going to do. 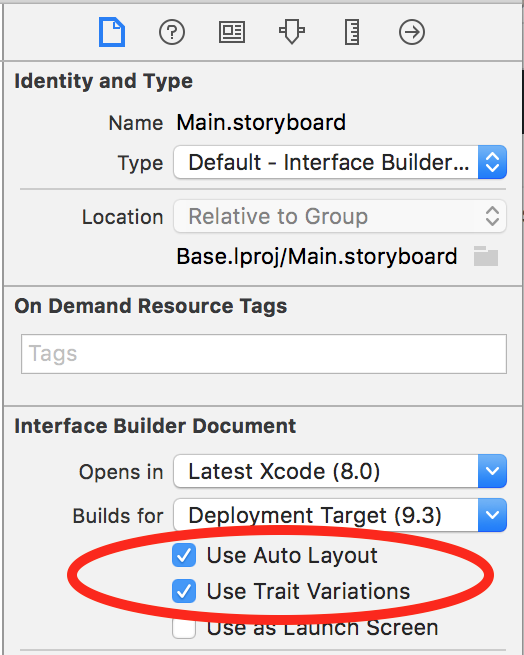 Auto Layout also makes it possible to have one set of .storyboard and .xib files for all the languages of your app. That’s a plus, right? Internationalization has three main effects on layout. 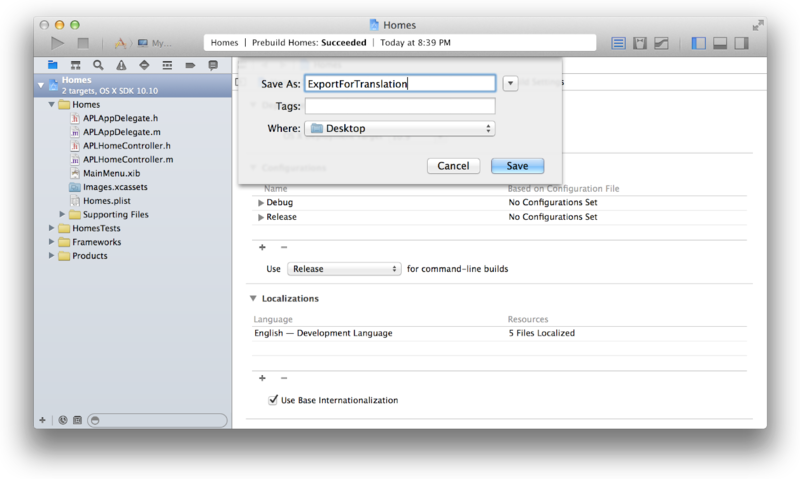 First, when you translate your user interface into a different language, the labels require a different amount of space. German, for example, typically requires considerably more space than English. Japanese frequently requires much less. Second, the format used to represent dates and numbers can change from region to region, even if the language does not change. 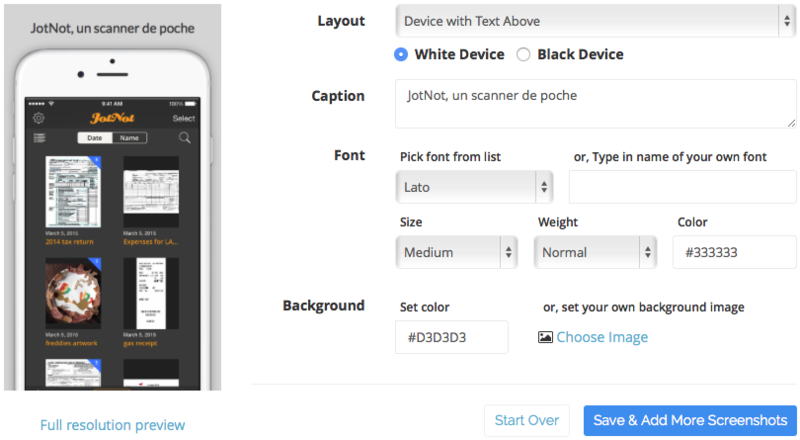 …Third, changing the language can affect not just the size of the text, but the organization of the layout as well. Different languages use different layout directions. English, for example, uses a left-to-right layout direction, and Arabic and Hebrew use a right-to-left layout direction. In other words, localizing into other languages is going to change the layout of the text in your app in ways you haven’t considered. And ways you probably shouldn’t have to care about — that’s what Auto Layout does for you! 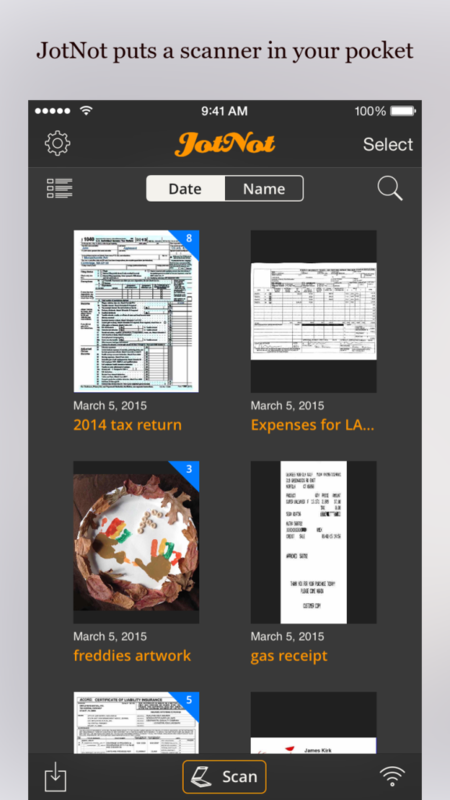 What’s a localized app look like without Auto Layout? It’s sort of like Apple introducing a new mini-iPhone screen size and your app suddenly looks terrible on it. Remove all fixed-width constraints. If the German text is 30% longer, and you don’t provide room for it in your UI, this will at least let iOS change the font size to accommodate. Otherwise, your localized text will get cropped. Text fields should fit to contents. Select Editor > Size To Fit Content so that text fields and labels resize automatically for longer or shorter text. No minimums or maximums. Allow each content view to adjust in size as the language changes. Use leading and trailing attributes instead of left and right. This tip will make right-to-left languages (Arabic, Hebrew) flow properly. That’s it! 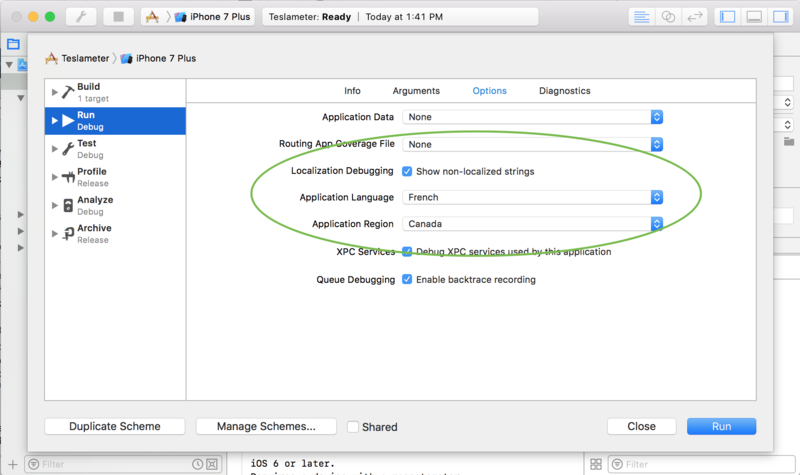 With just a few tips you’re localized apps will look awesome. What if my text is STILL too long? I’m not going to lie. Auto Layout is not a panacea that solves all the world’s internationalization ills. But you’re working with Babble-on, the localization pros, right? When you’ve given as much room as you can in your UI and Auto Layout has tried its best, the only remaining option is to change the text itself. 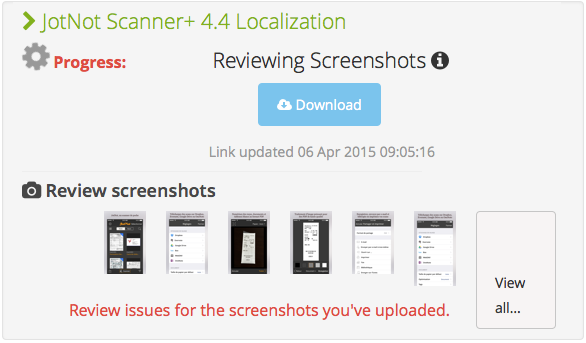 That’s why we offer a free QA service for our localization clients where you can upload your localized screenshots. Anything that doesn’t fit or doesn’t look right we’ll shorten or alter the text to make it work. 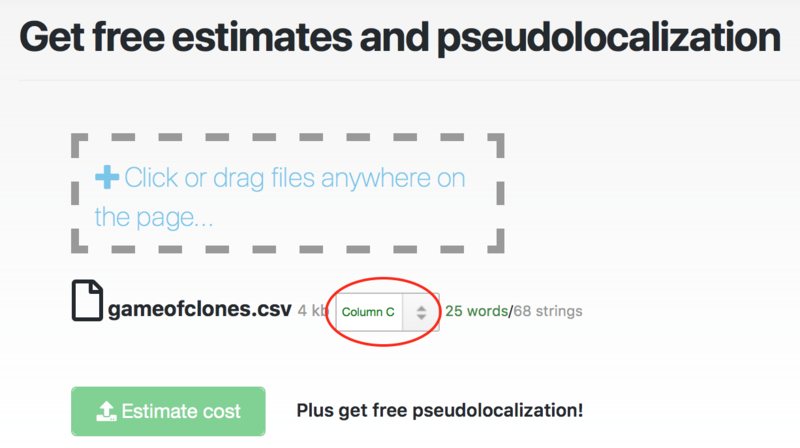 For developers that use Babble-on to update their app localizations often, we’ve always made it easy to keep track of a single monthly invoice. Now we’re making that process even simpler. Whenever you add new translations for us to do, your project manager will send you a quick link to look over the updated invoice and give your approval. And of course, for developers who pay on a project-basis, you can pay directly from your phone too, using any payment method you like. That’s right. Invoice links no longer require you to log in. Just tap the link from your phone and click “Approve invoice”. Your project manager will begin work right away and you can continue about your day. Something not right? Tap “Request changes” and a handy email box will pop up for you to tell us which items you want to add or remove. 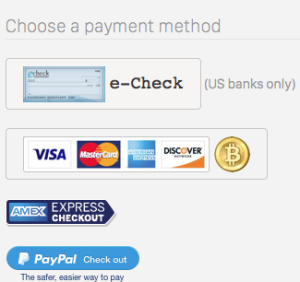 In addition to credit cards, PayPal, and Bitcoin, we’ve also added payment by electronic check. That means you can pay instantly just by securely logging into your bank. The whole thing is handled by Stripe, the easiest and most secure payment provider around. 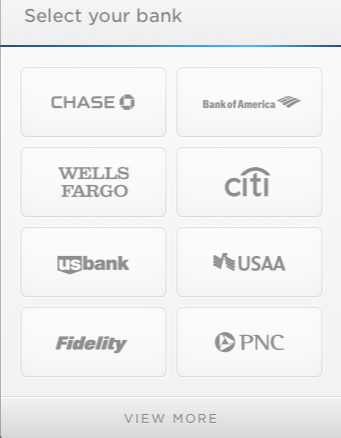 The e-Check option works with the largest US banks (sorry, no foreign banks or credit unions at the moment). 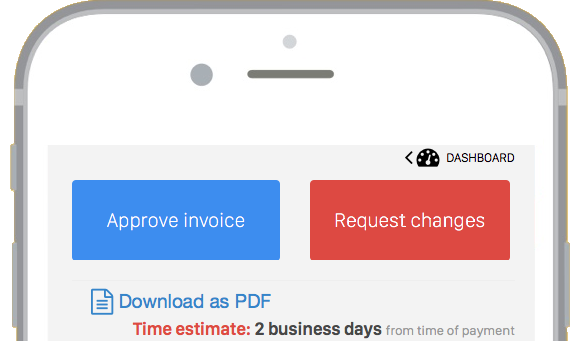 Finally, we’ve added the ability to download all of your invoice data. From the billing page, look for the Export as CSV option. 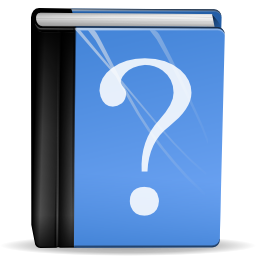 This is a comma-separated-values (CSV) file, which opens in Excel or any spreadsheet app, as well as in a simple text editor. It’s helpful for those year-end calculations you want to make about how much money you are spending on localization. Just don’t forget to calculate how much money you made from international users! We’re quite sure you’ll be pleased with the results. Is there something else we can do? Let us know how to make invoicing easier for you.